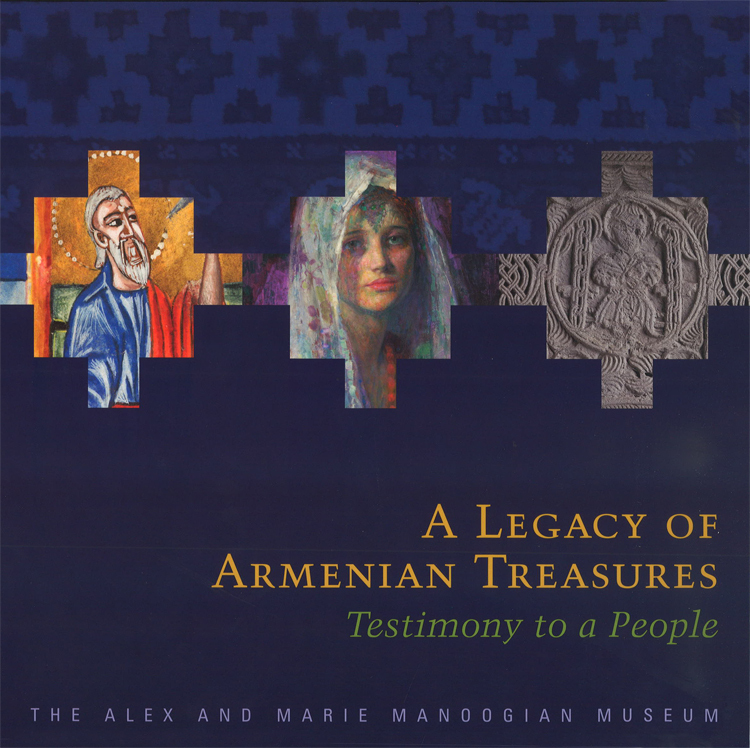 The Alex and Marie Manoogian Museum in Southfield, MI, holds the largest and most representative collection of Armenian art and artifacts outside Armenia. This book features more than 160 objects from the museum's collection. Each item is reproduced in color and accompanied by detailed entry. This volume brings together the work of nine scholars of Armenian art and artifacts in texts that shed light not only on the artistic significance of the objects, but on their cultural context as well.